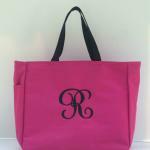 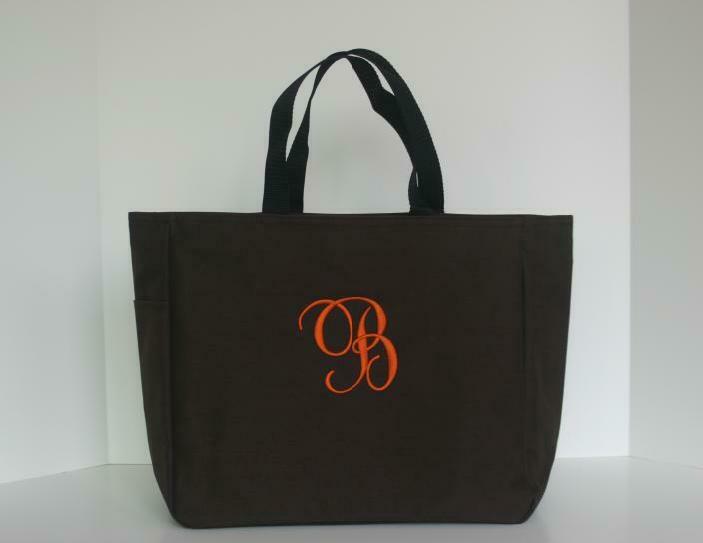 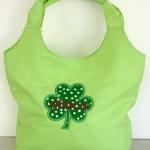 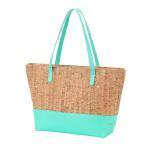 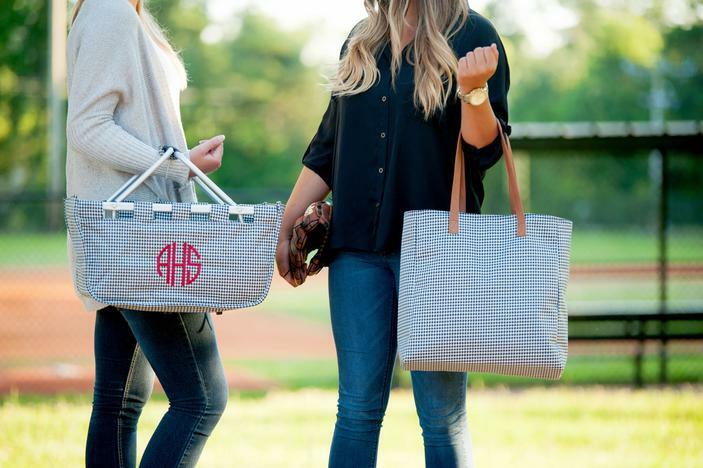 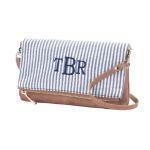 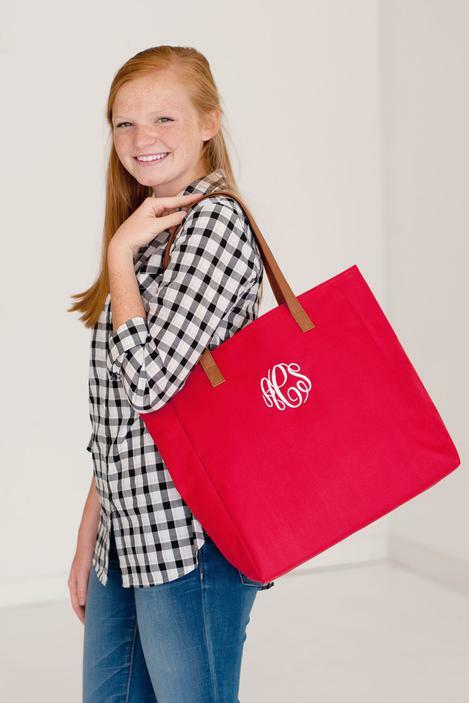 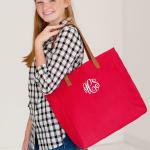 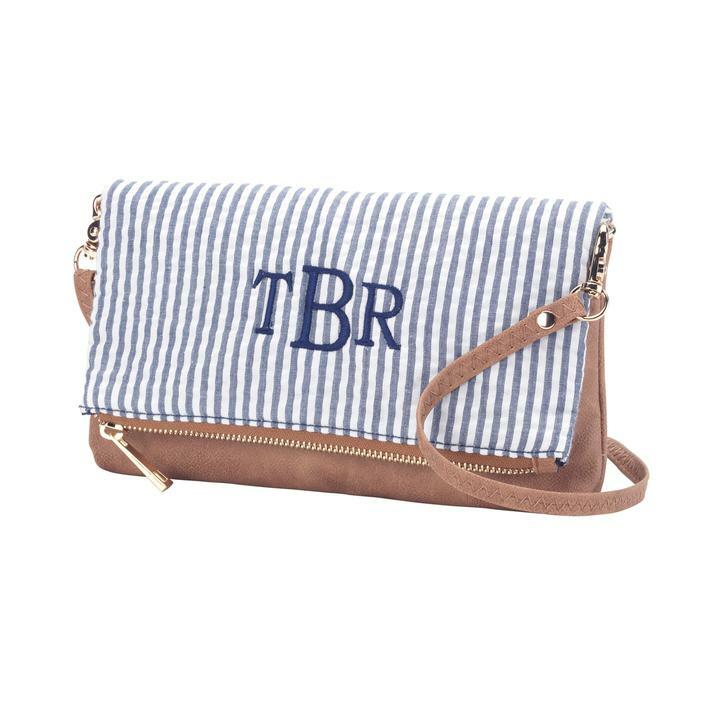 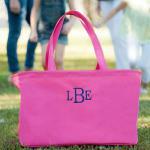 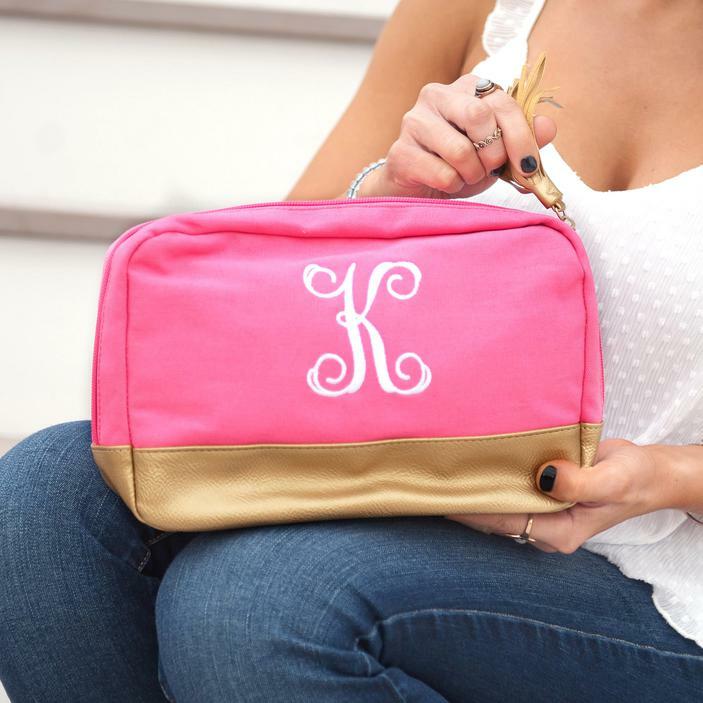 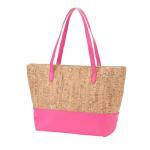 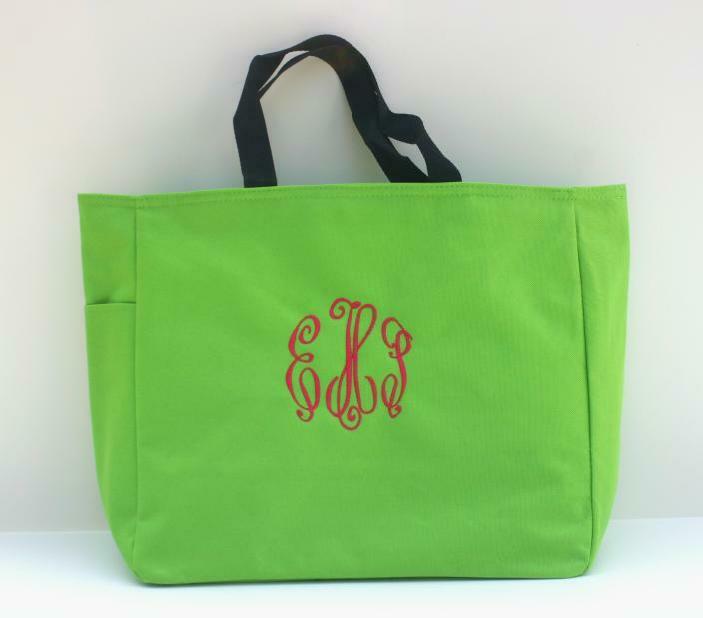 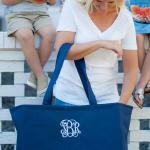 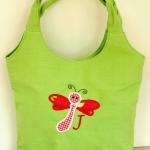 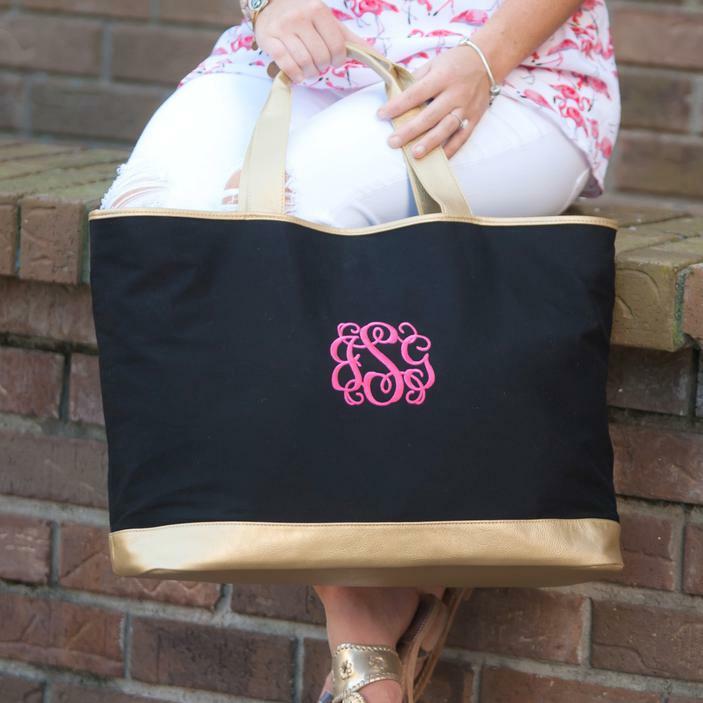 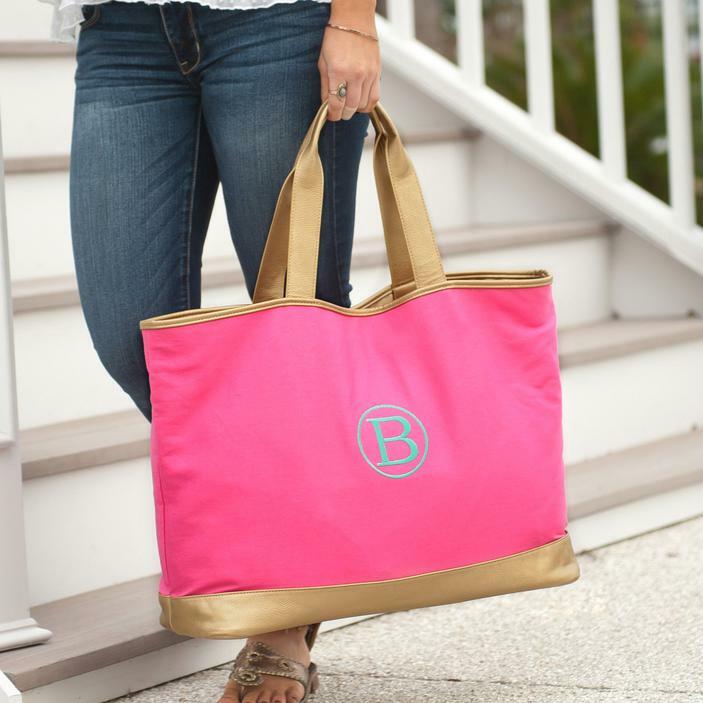 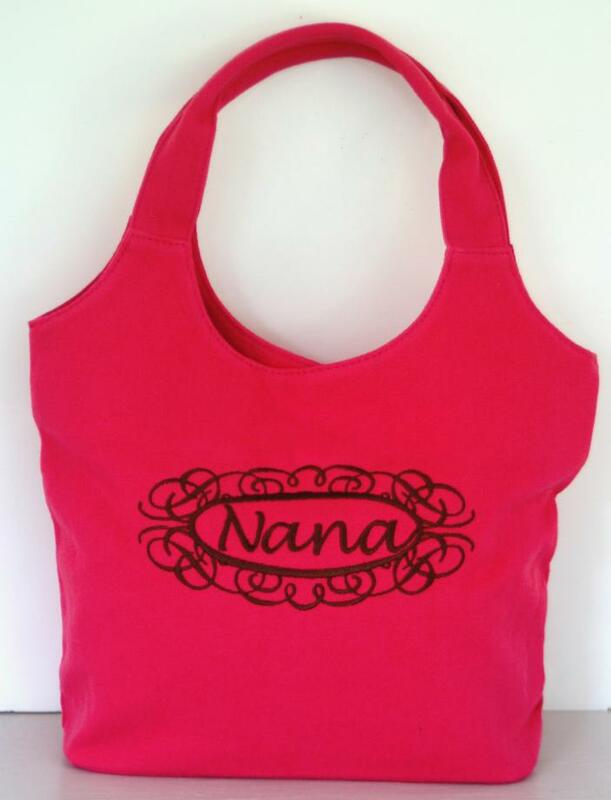 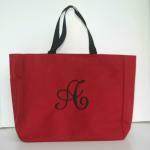 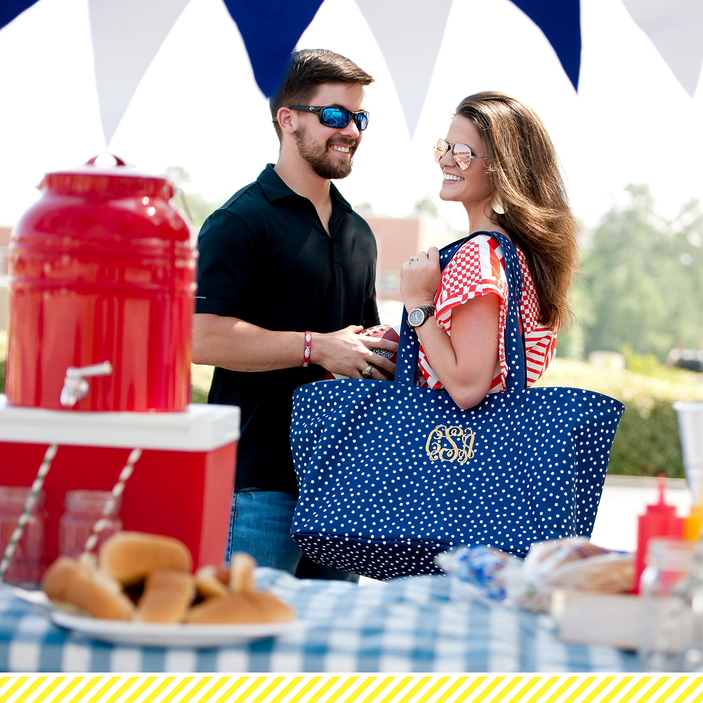 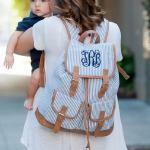 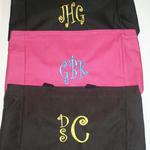 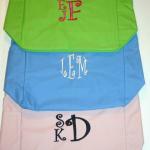 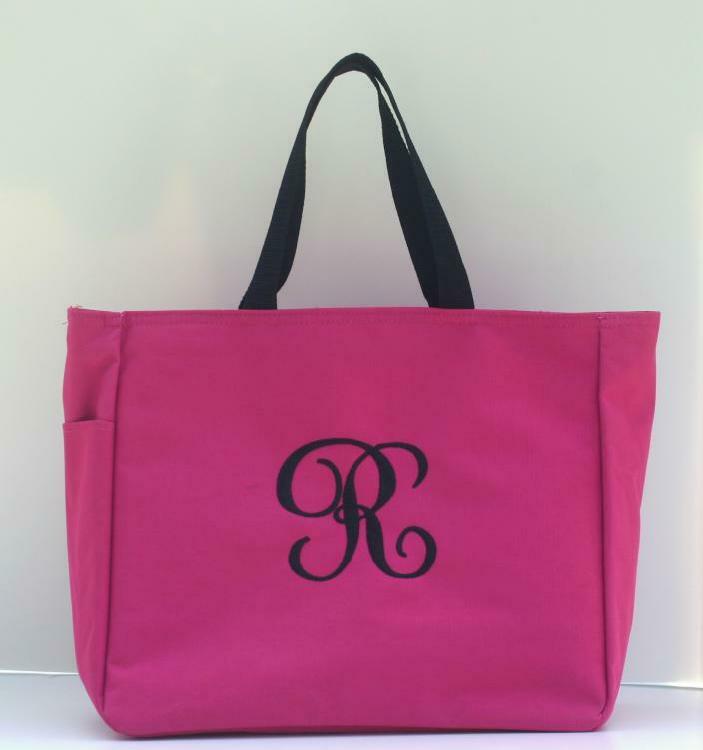 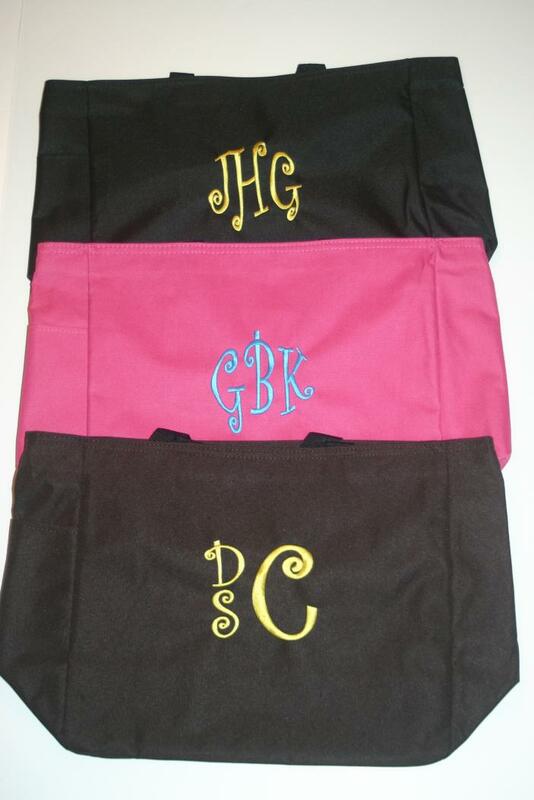 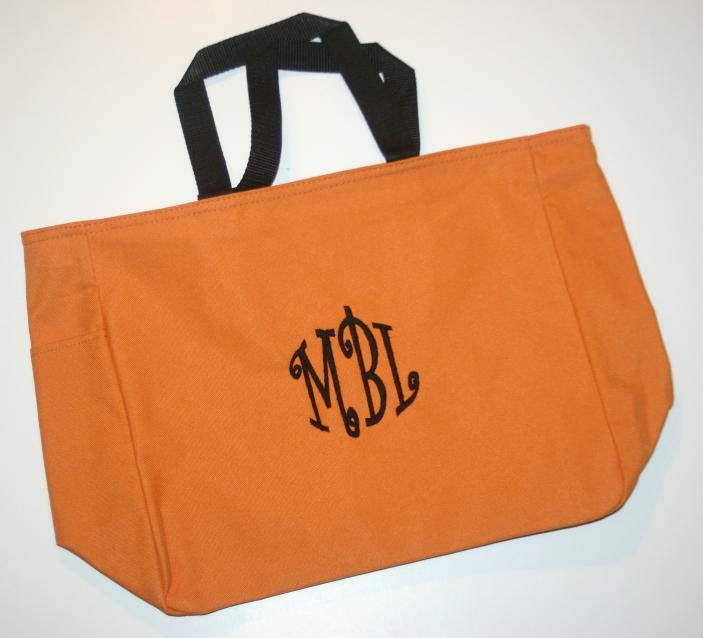 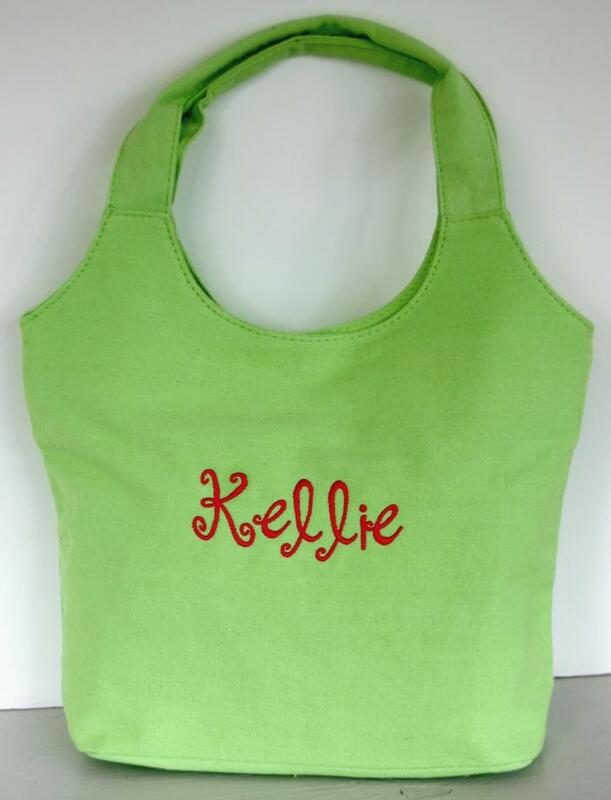 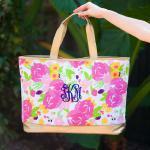 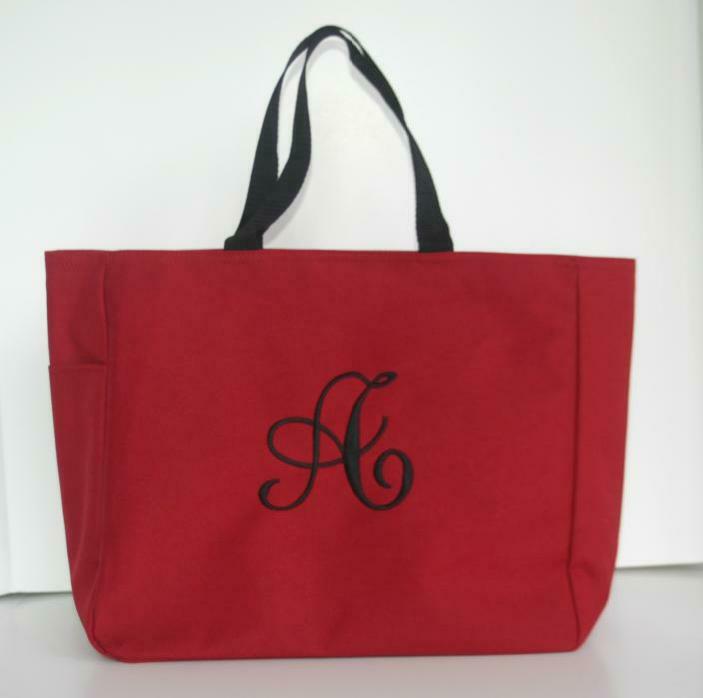 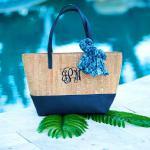 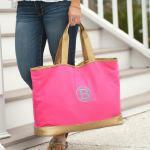 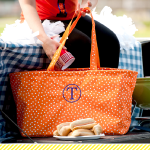 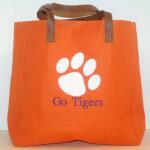 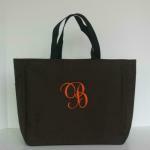 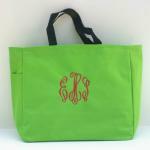 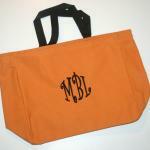 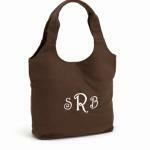 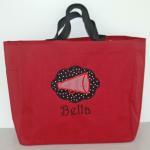 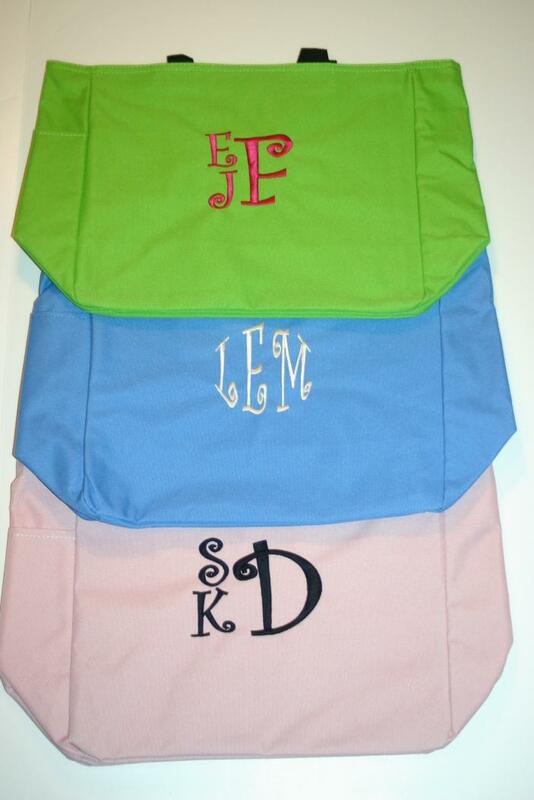 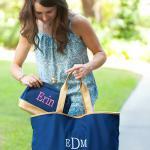 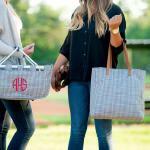 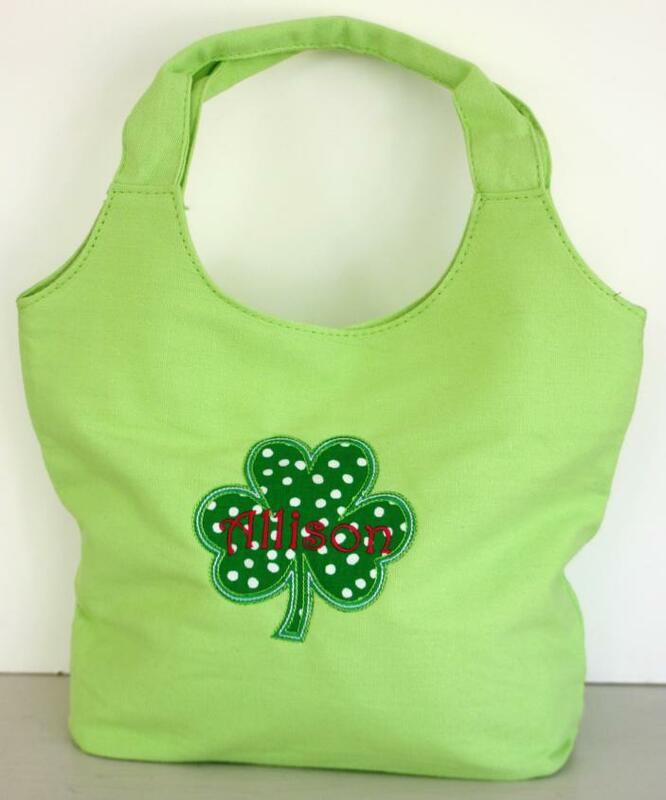 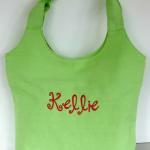 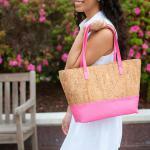 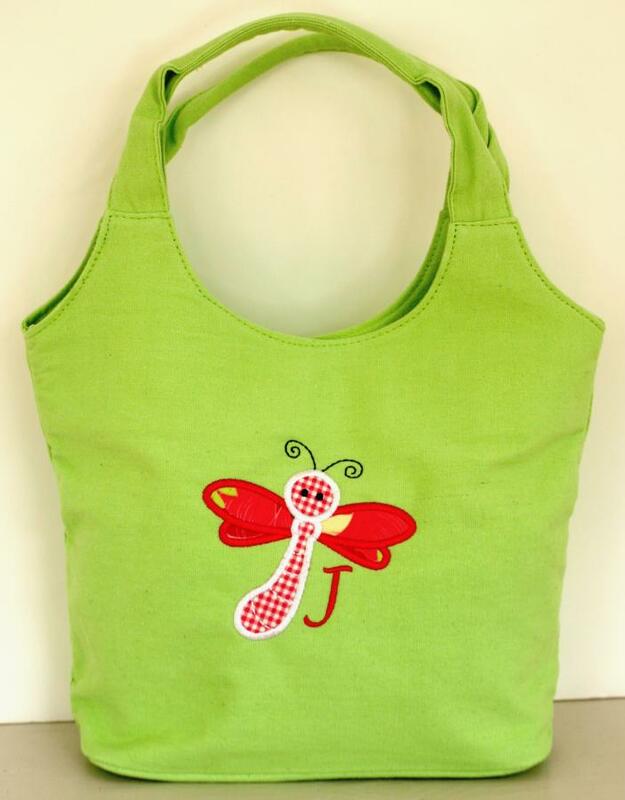 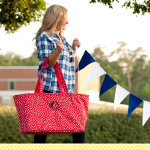 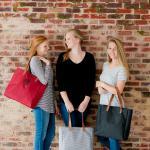 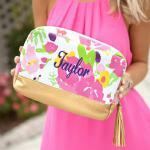 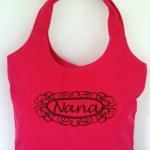 At Blessed Bee The Name we are always looking for fabulous totes at a great price for you. 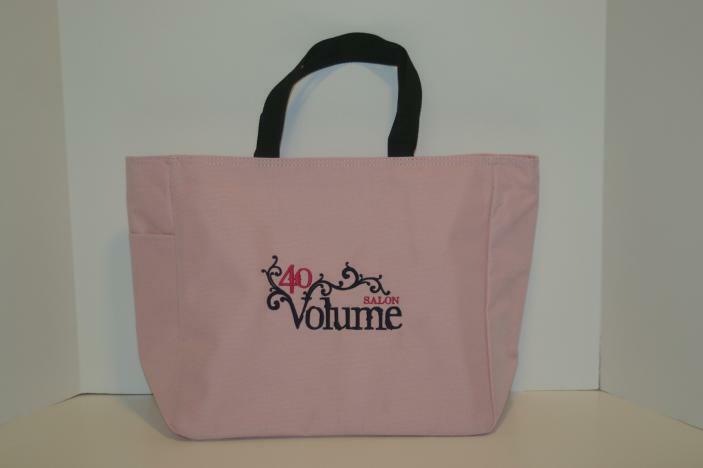 Here is a selection of totes that can be used for so many different things. 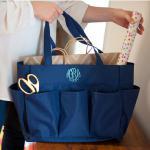 Each can be used for a great gift idea as well. 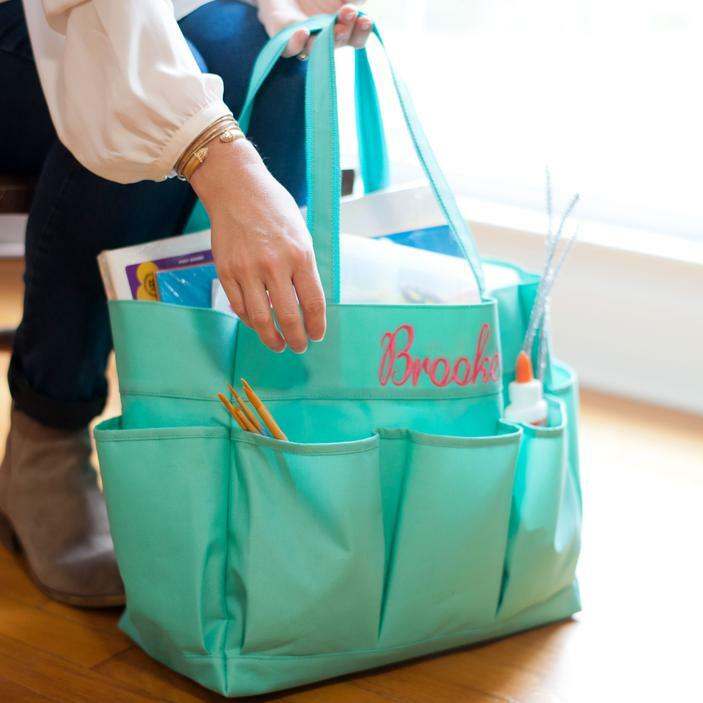 Fill them with goodies for an extra WOW. 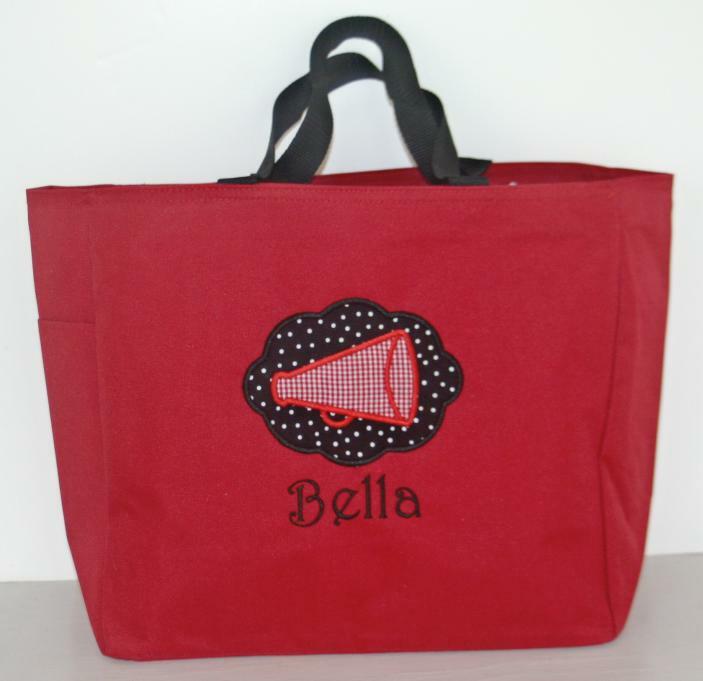 If you do not see what you are looking for, please feel free to Contact Us. 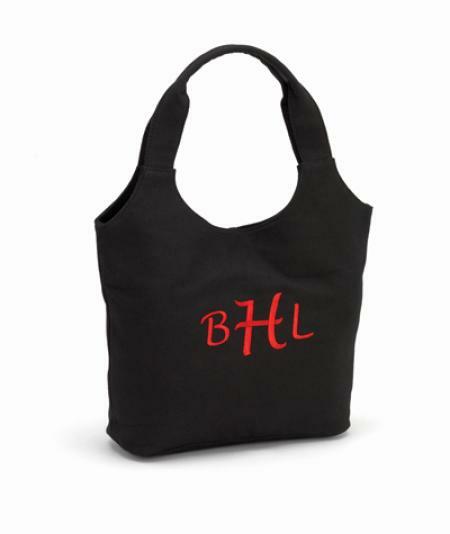 We would be delighted to help you out. 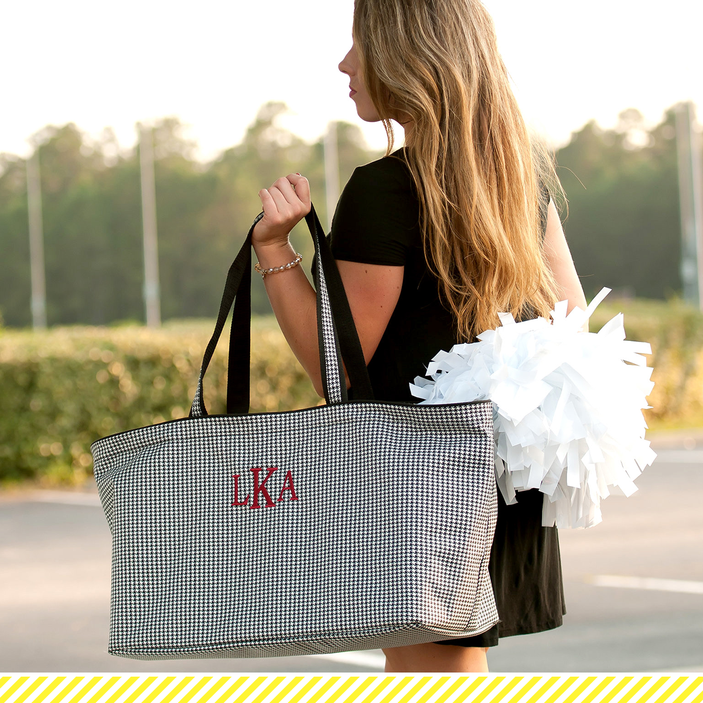 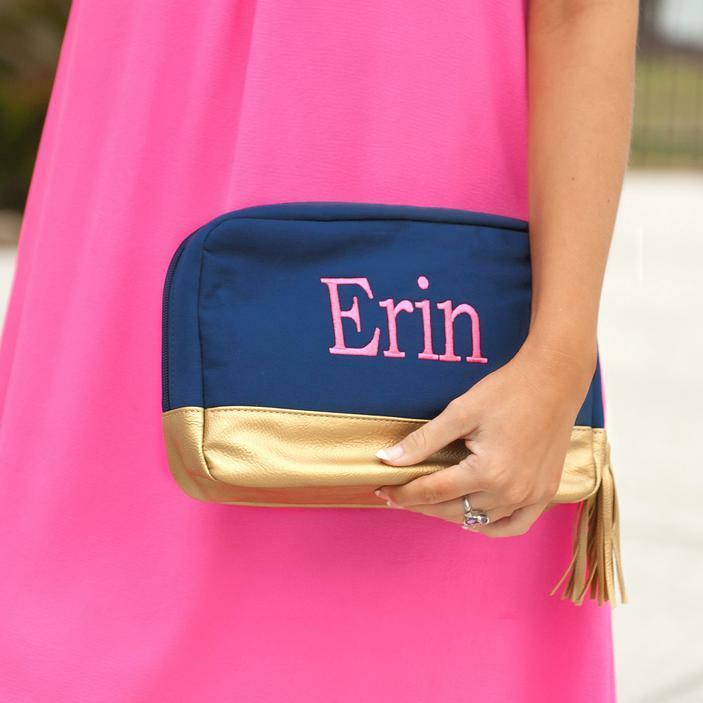 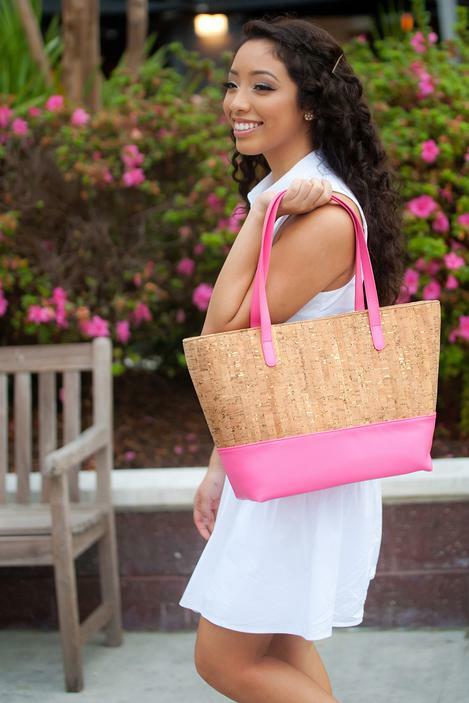 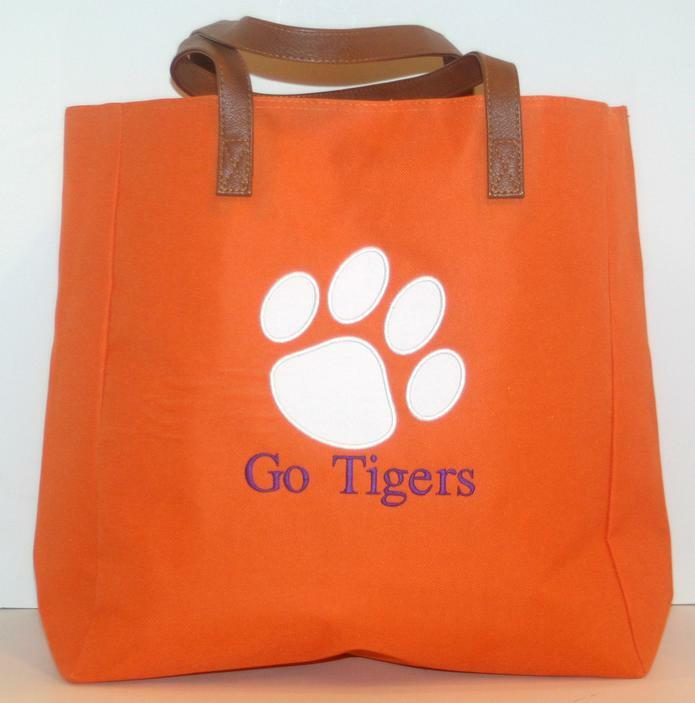 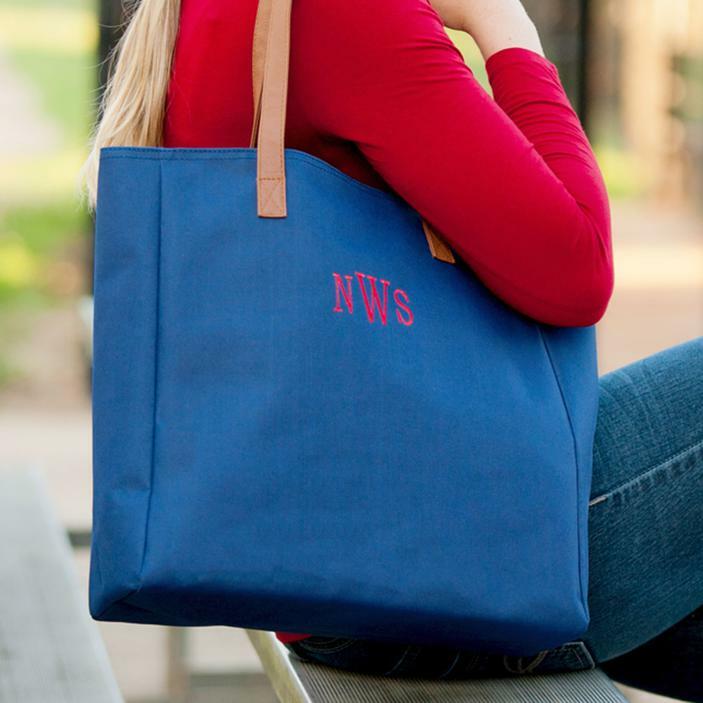 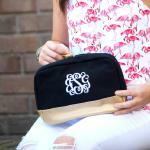 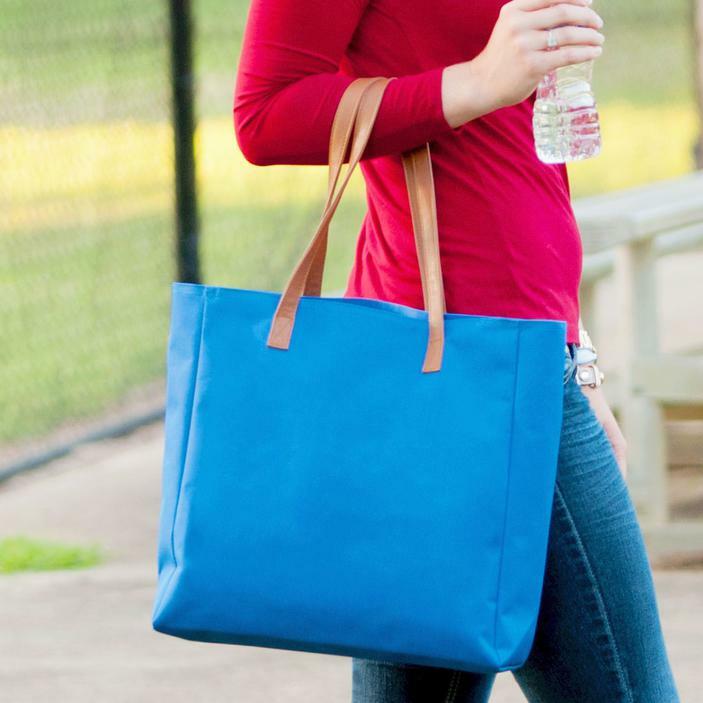 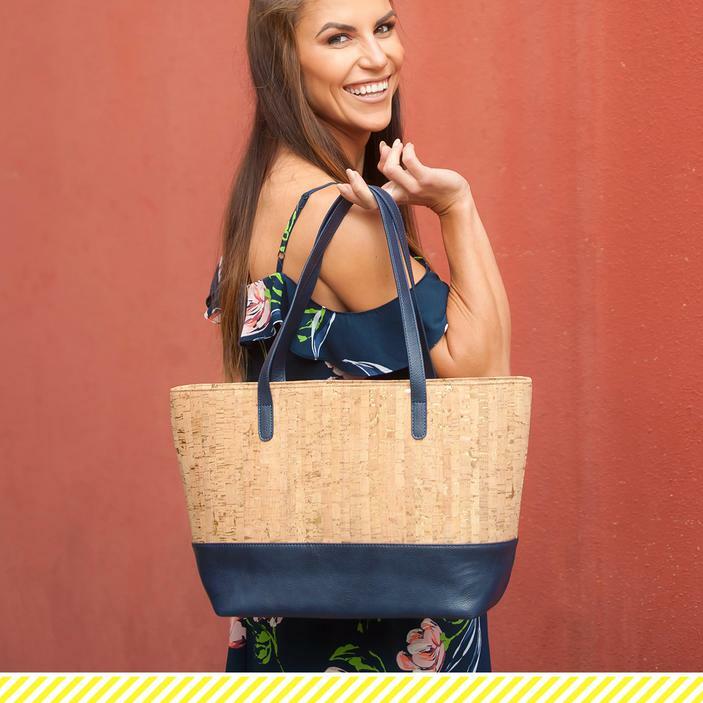 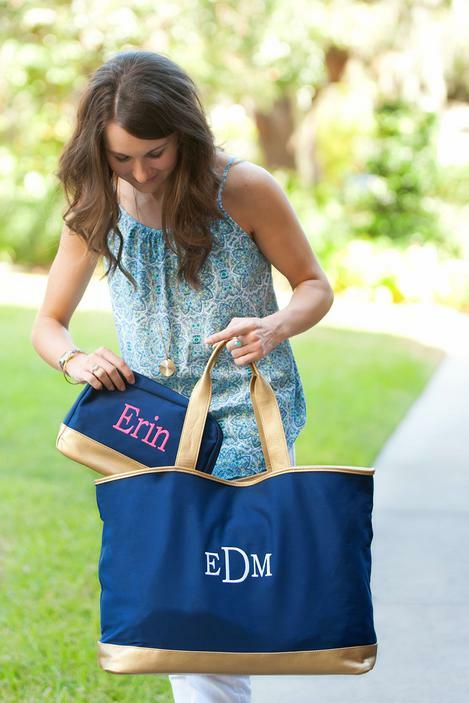 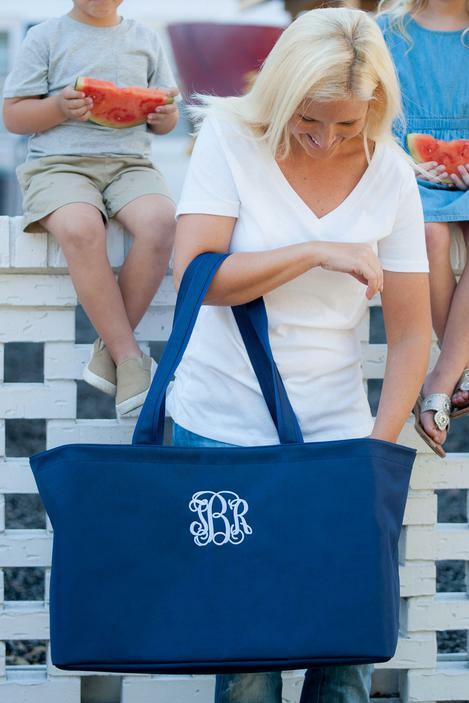 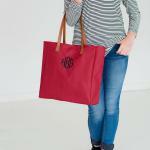 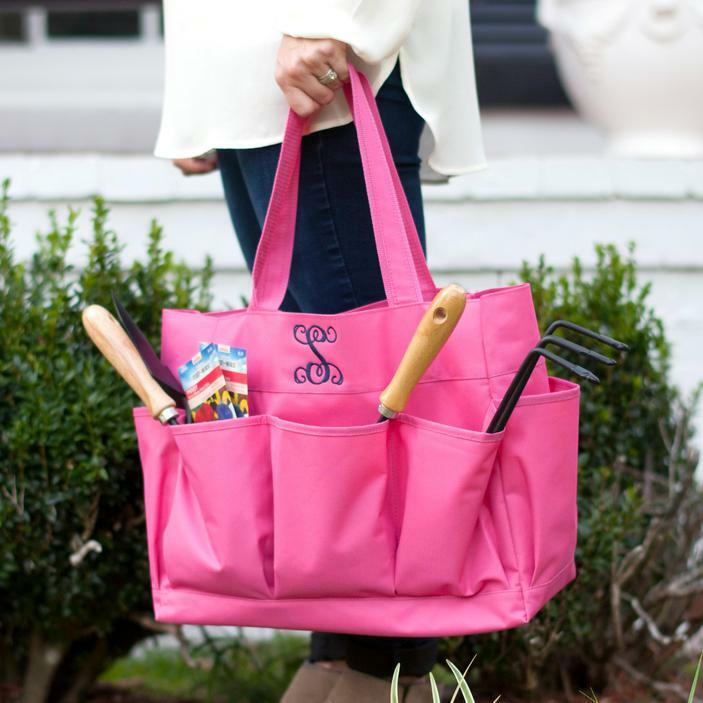 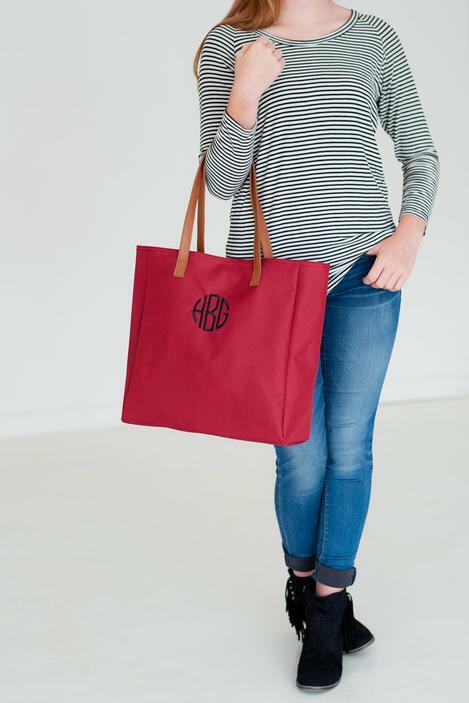 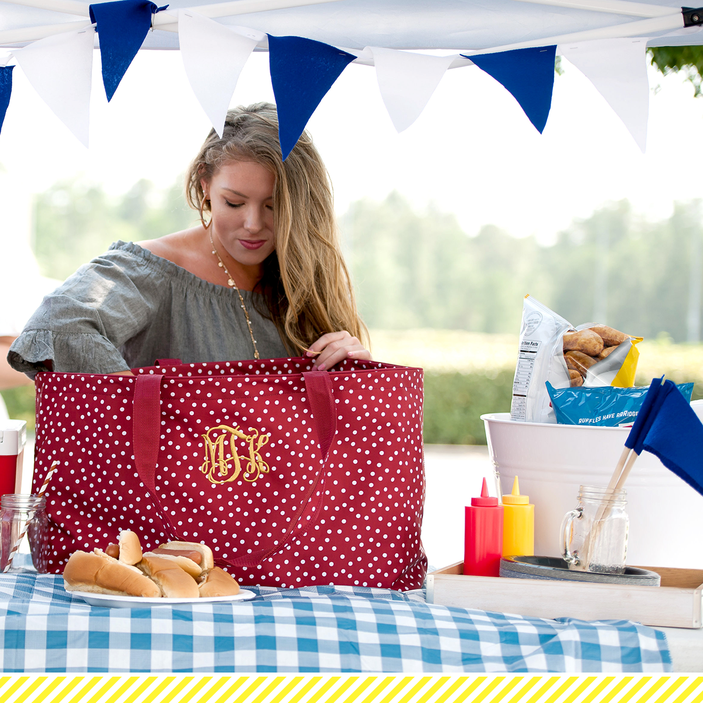 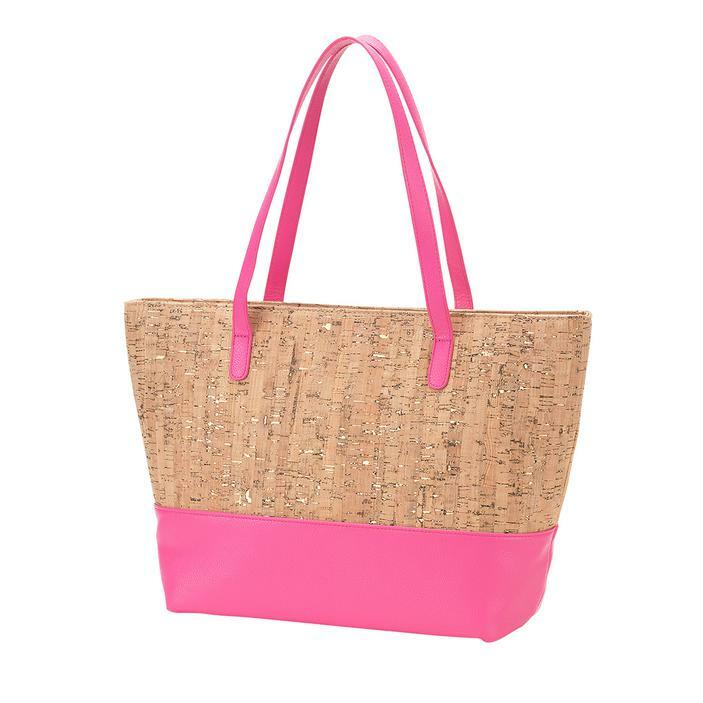 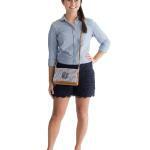 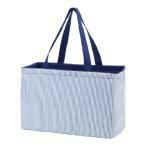 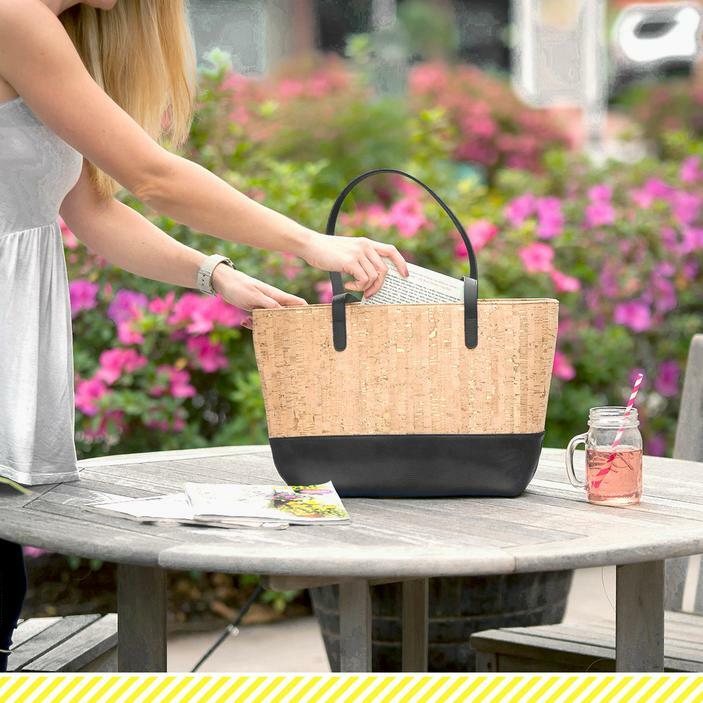 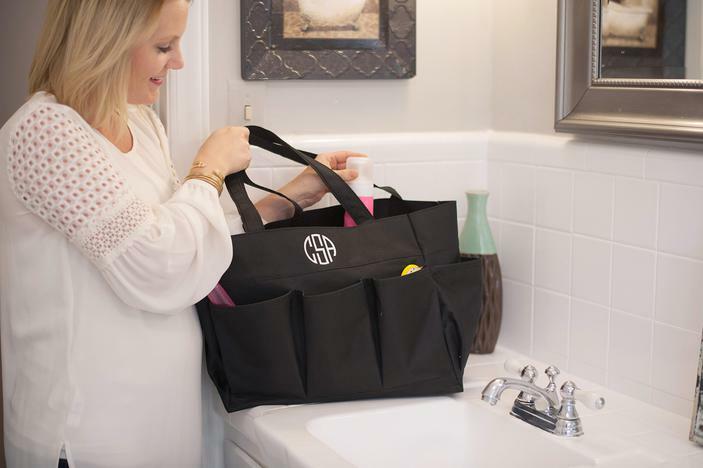 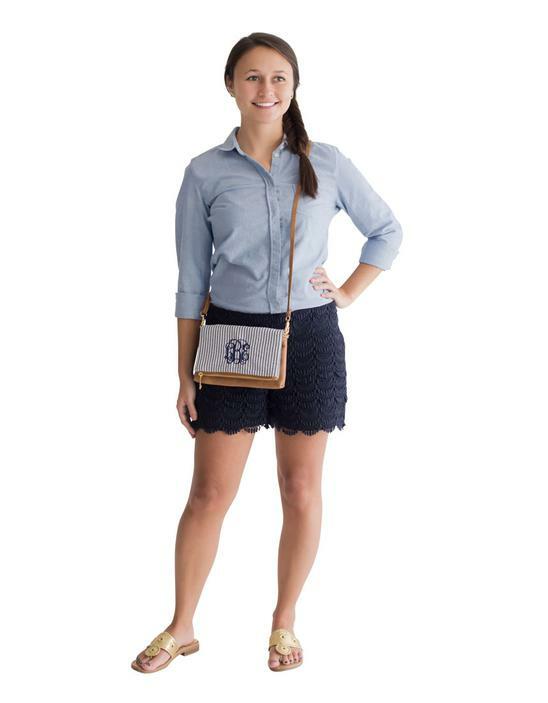 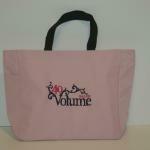 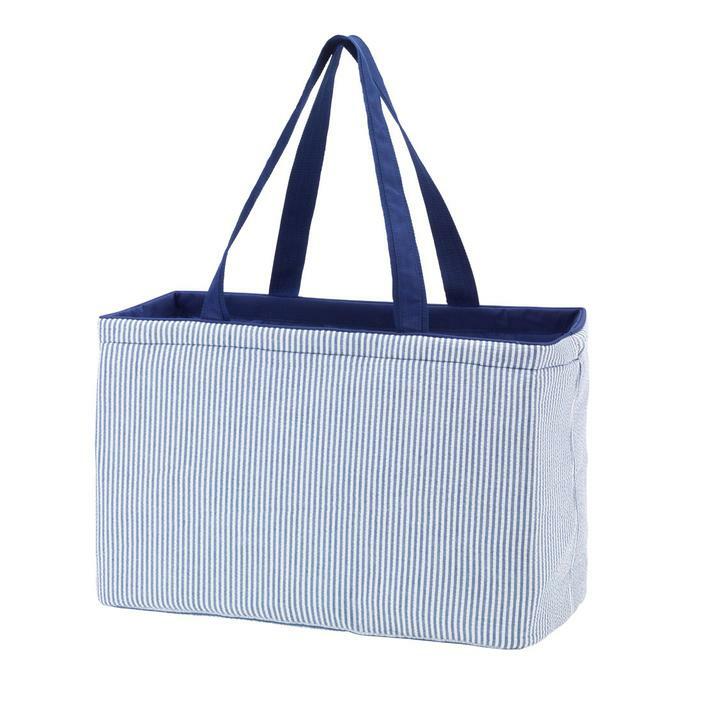 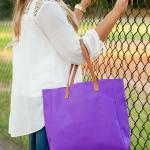 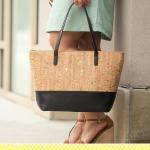 This tote bag is so handy and versatile and is a tremendous value. 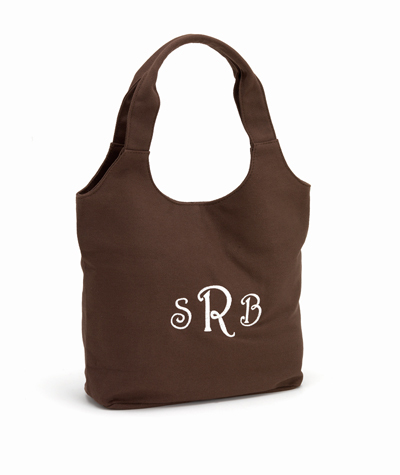 Features a large main section with a small pocket inside. 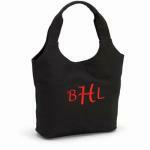 A nice left side outside pocket with comfortable web handles. Completely collapses for easy storage. 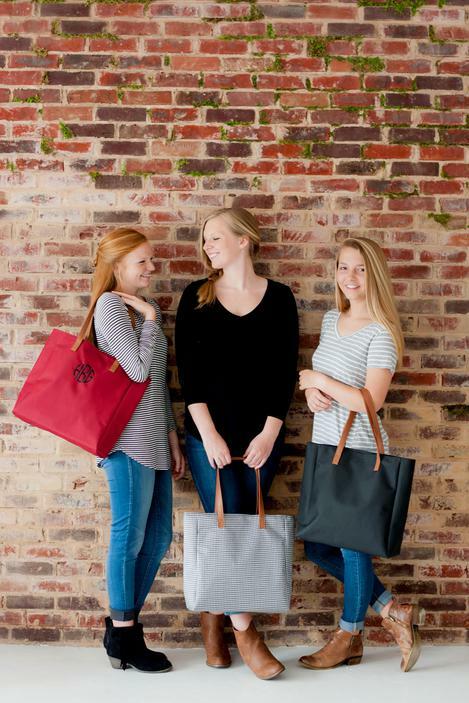 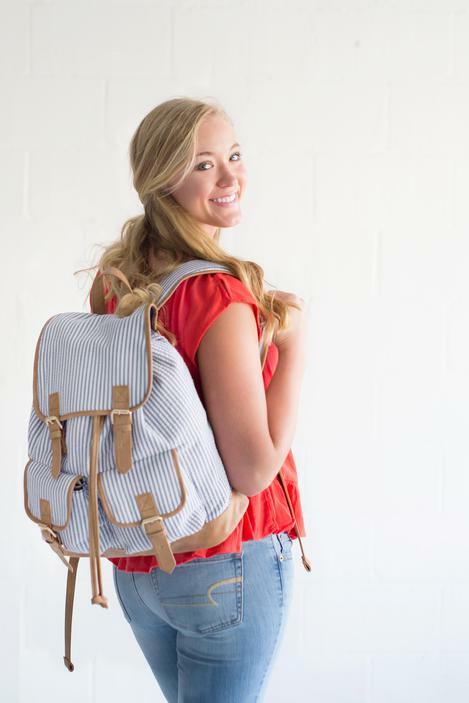 We are so extremely excited to be able to offer you these NEW seersucker products. 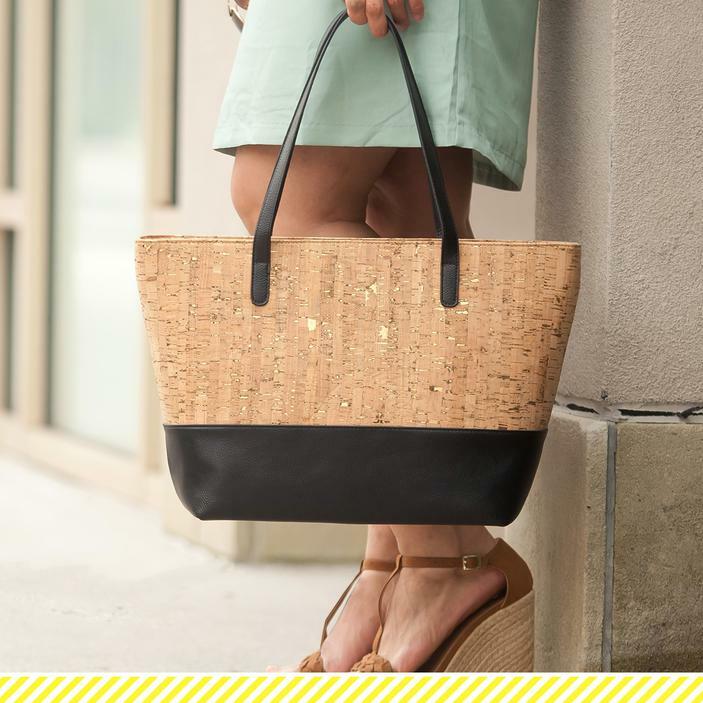 Seersucker never goes out of style and is always a fashion statement.